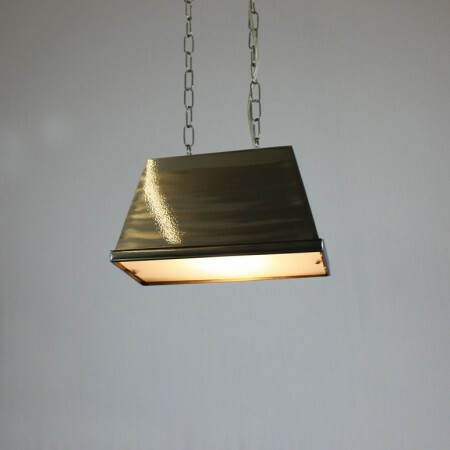 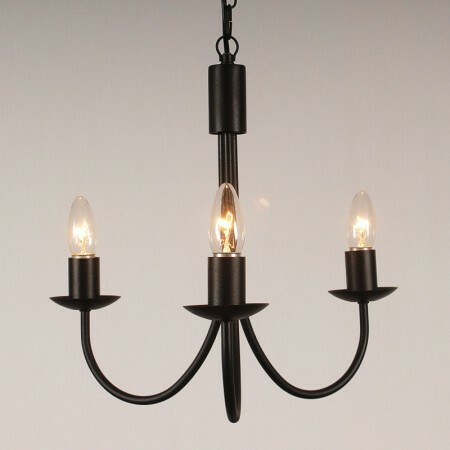 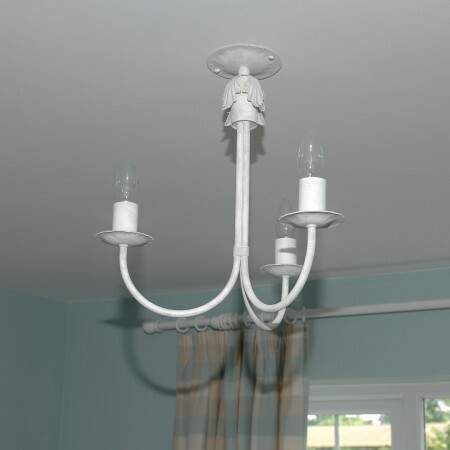 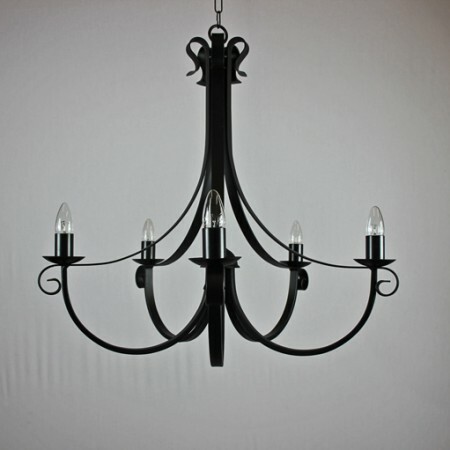 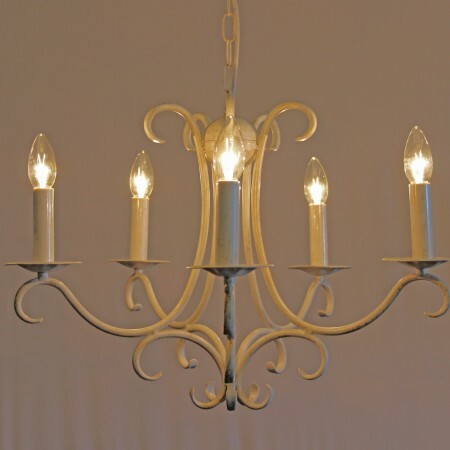 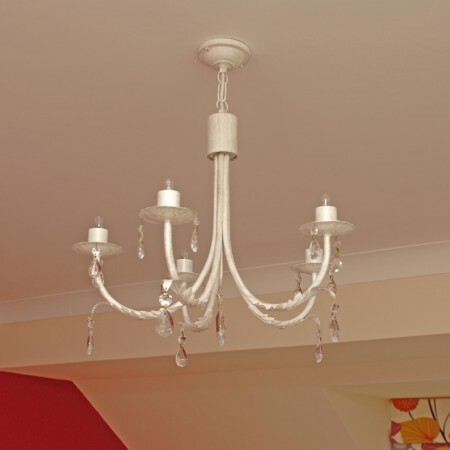 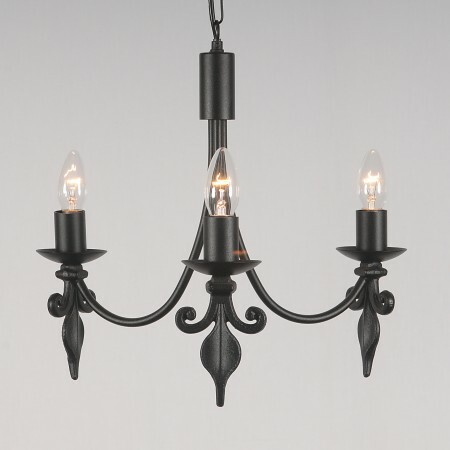 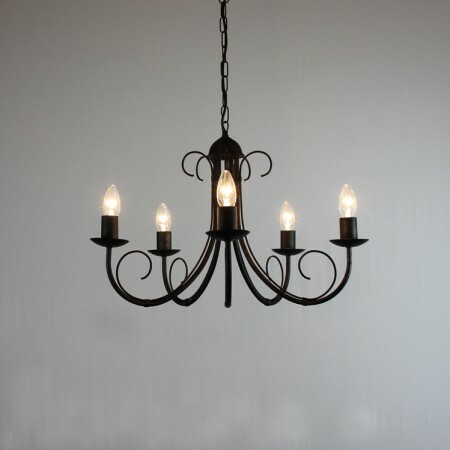 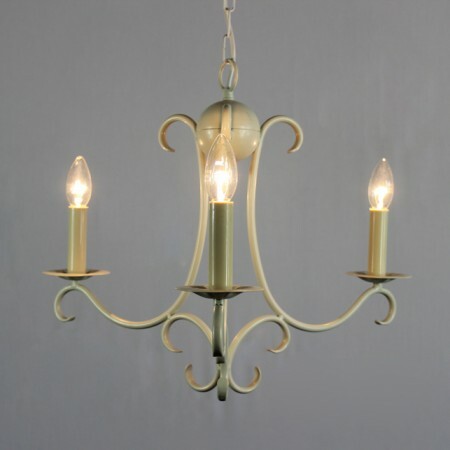 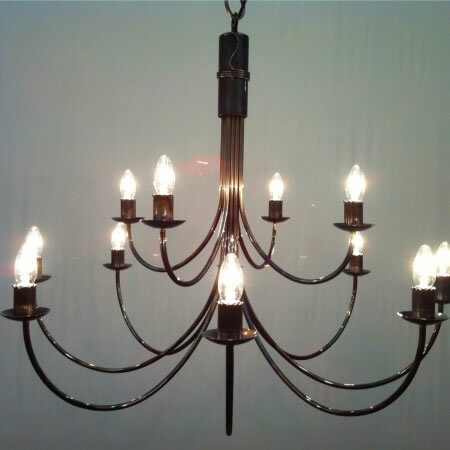 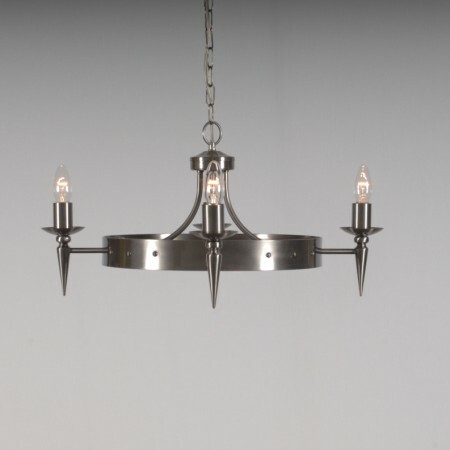 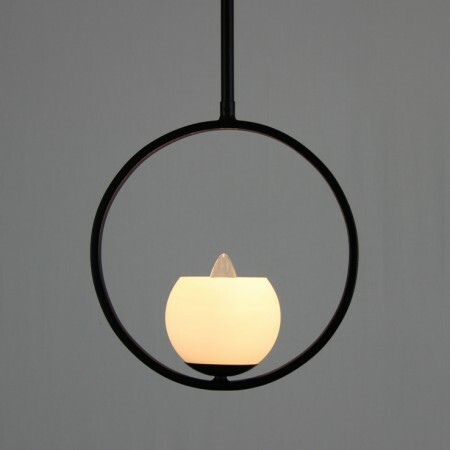 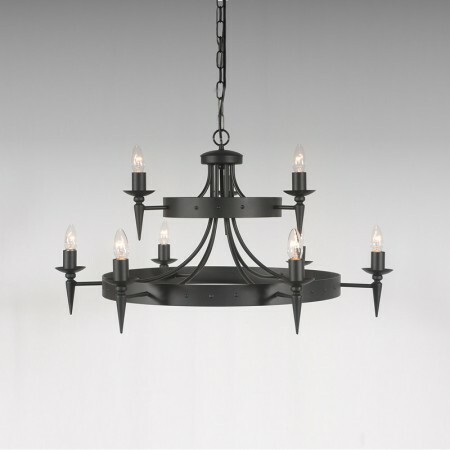 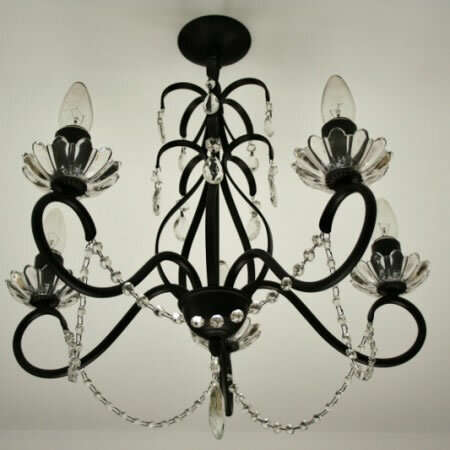 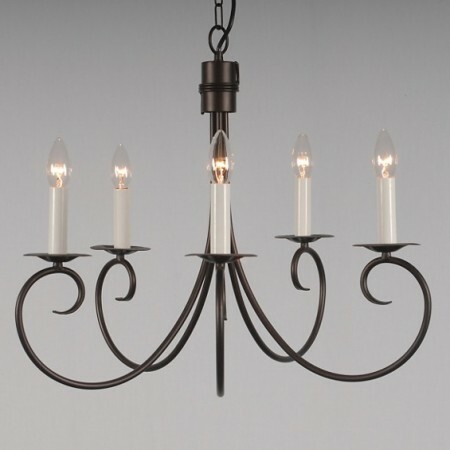 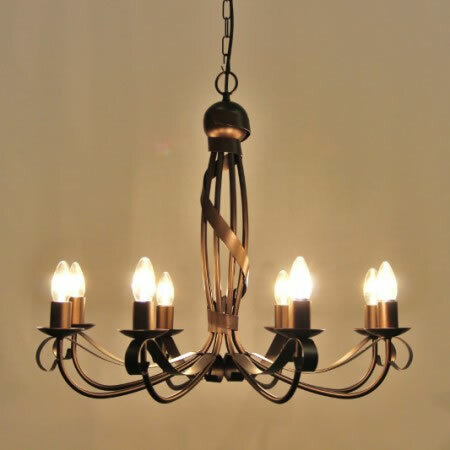 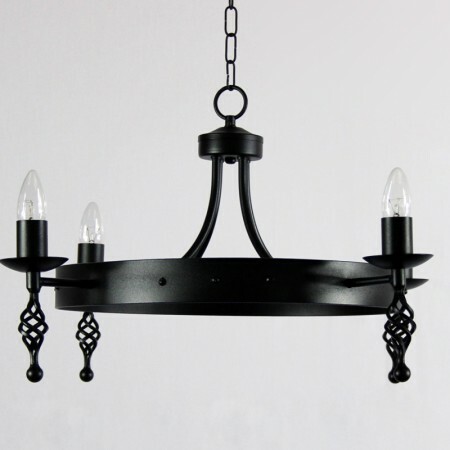 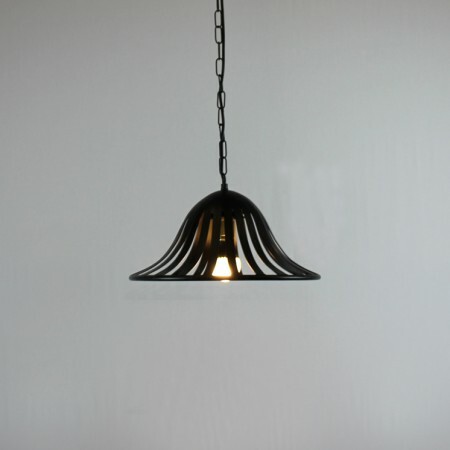 Please browse through our range of beautiful handcrafted 3 Arm Pendant Lights. 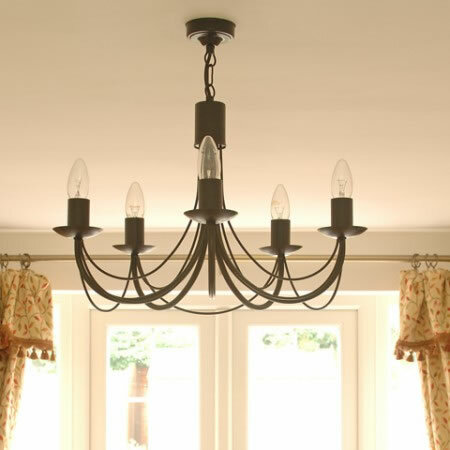 Please browse through our range of beautiful handcrafted 4 Arm Pendant Lights. 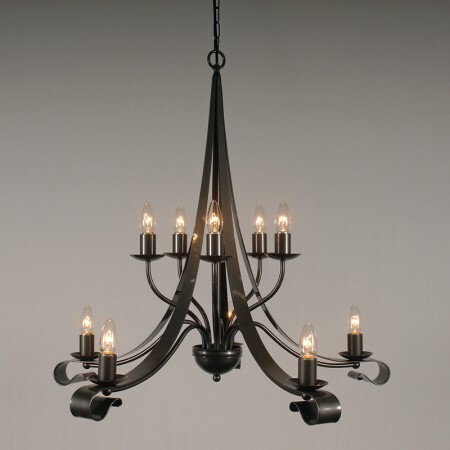 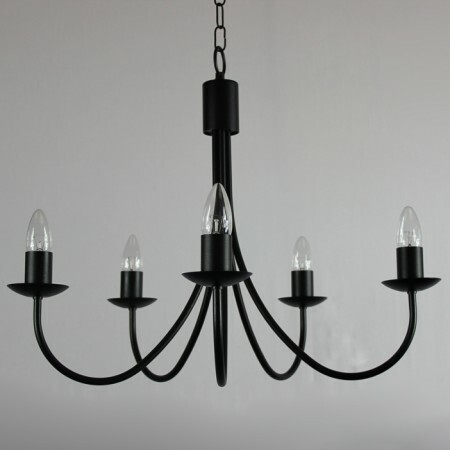 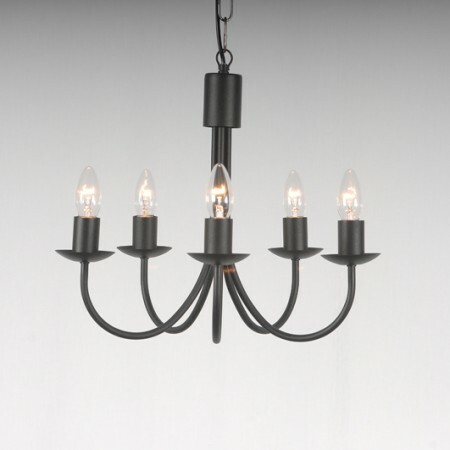 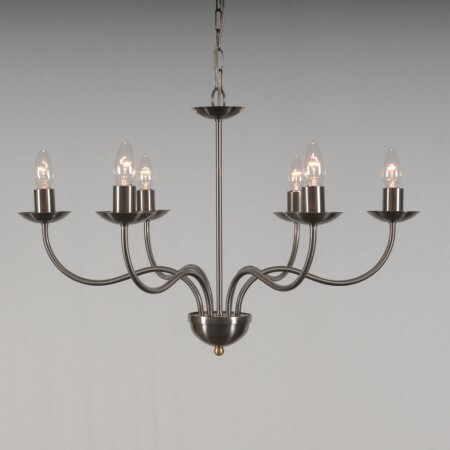 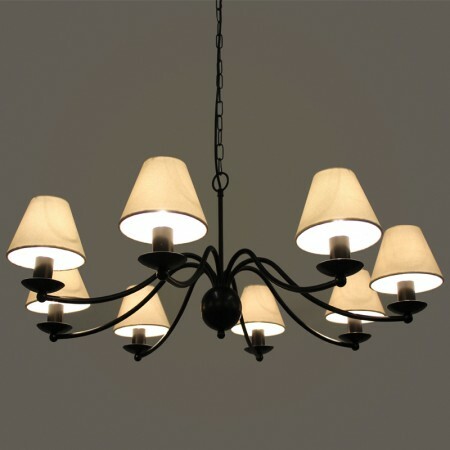 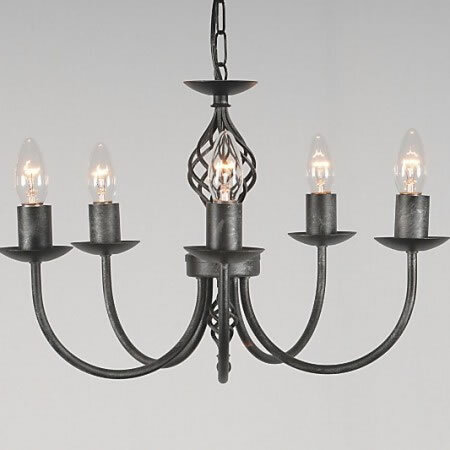 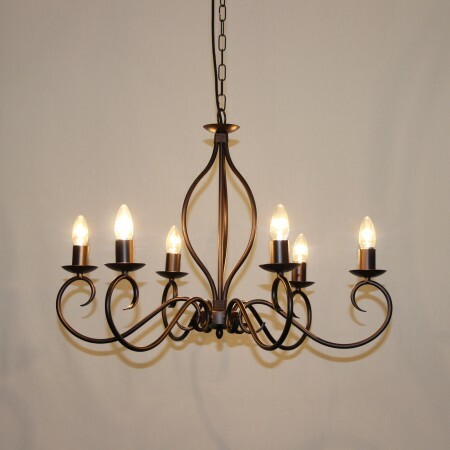 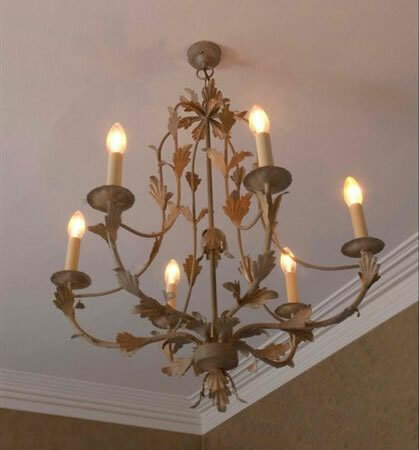 Please browse through our range of beautiful handcrafted 6 Arm Pendant Lights. 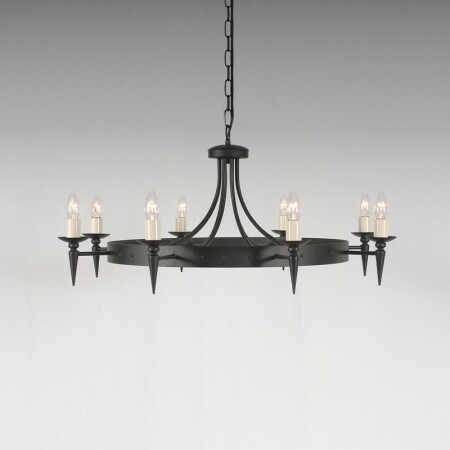 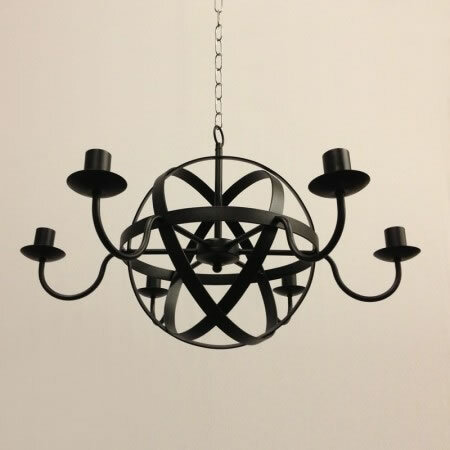 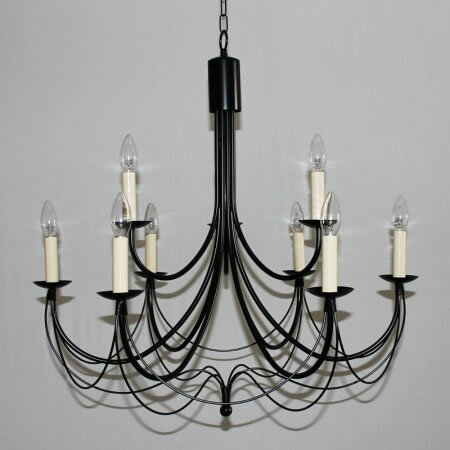 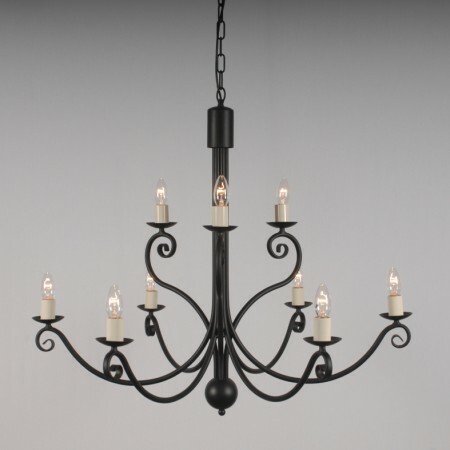 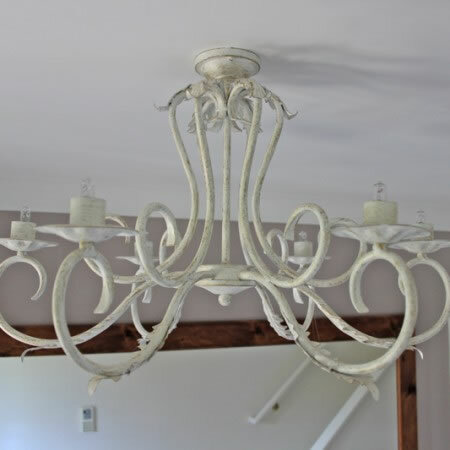 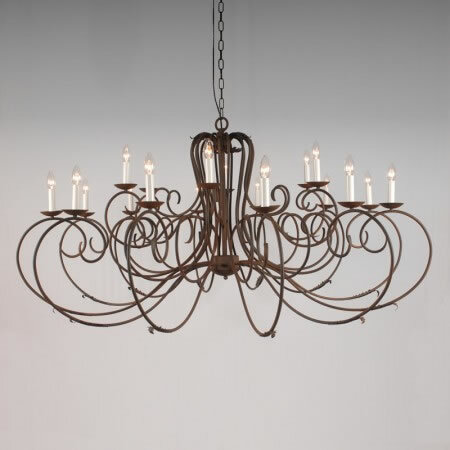 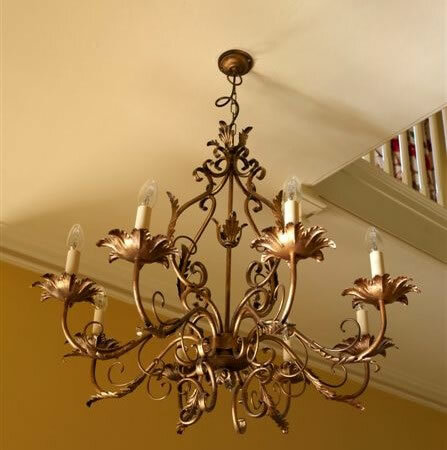 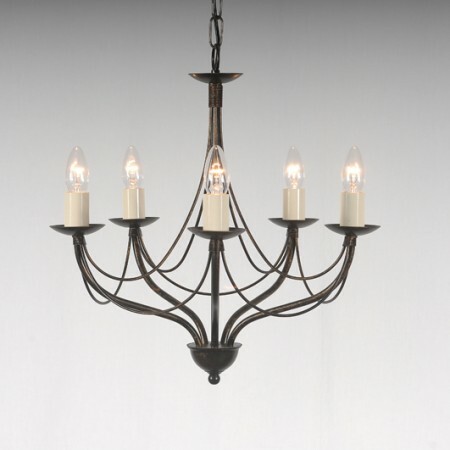 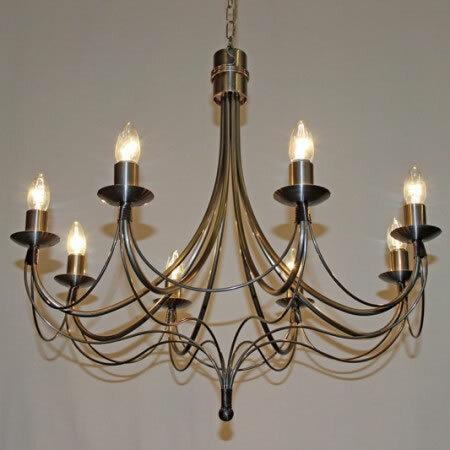 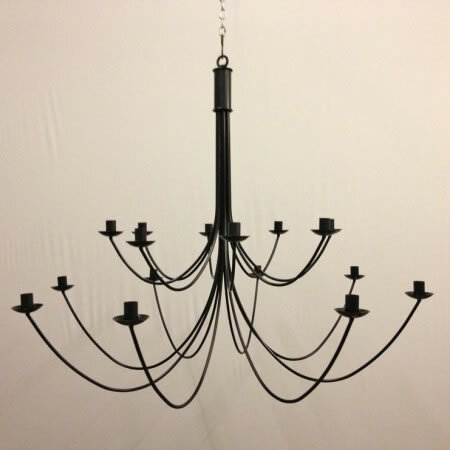 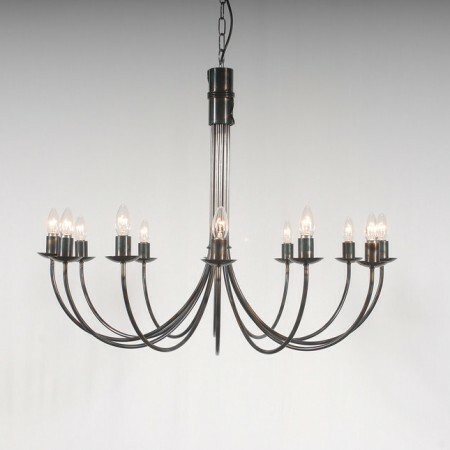 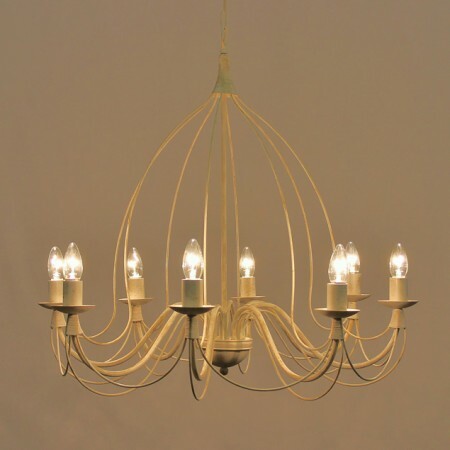 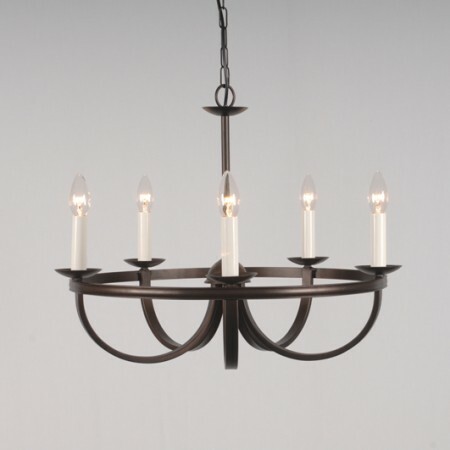 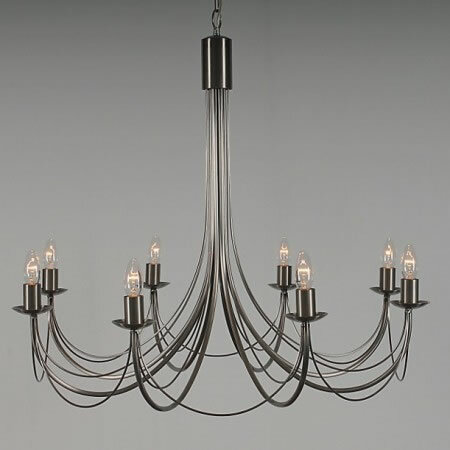 Please browse through our range of beautiful handcrafted 9 Arm Pendant Lights. 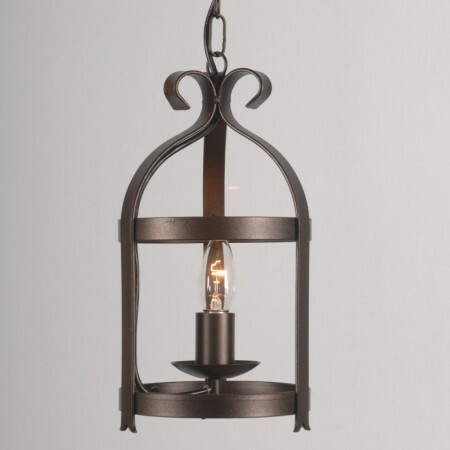 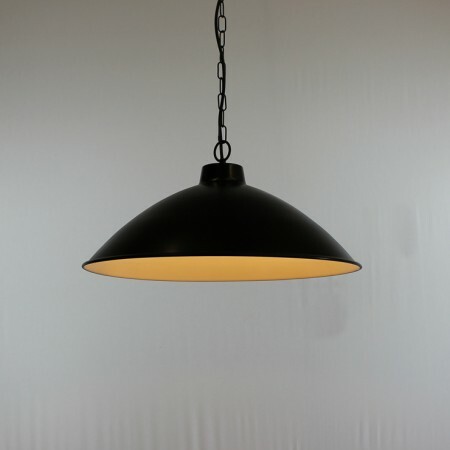 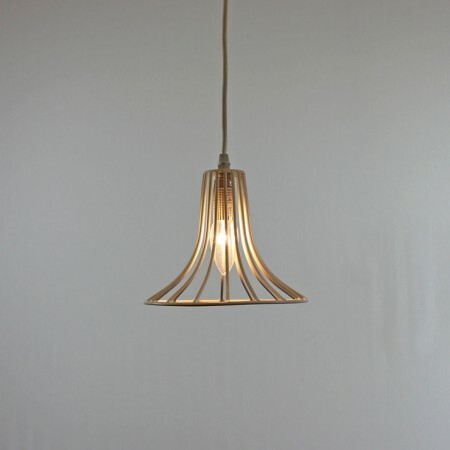 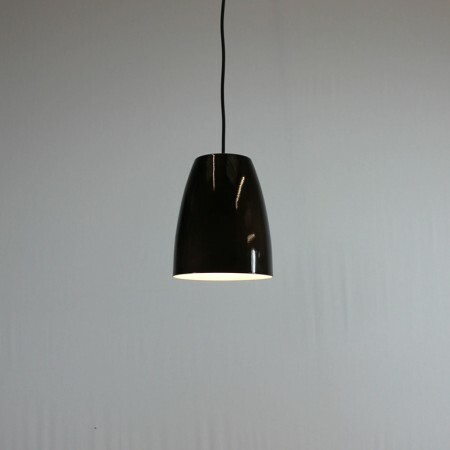 Please browse through our range of beautiful handcrafted 12 Arm Pendant Lights.